A huge thank you to Disney for flying me out to LA to attend the#MaryPoppinsReturnsEvent and #25DaysofChristmasEvent. All opinions are mine. I have some supercalifragilisticexpialidocious news! In a couple of days, I am heading back to LA for the Mary Poppins Returns premiere! Memories of watching the original Mary Poppins with my family came flooding back to me when I got the news. I am very honored to be chosen to attend this event. Our favorite nanny is back! 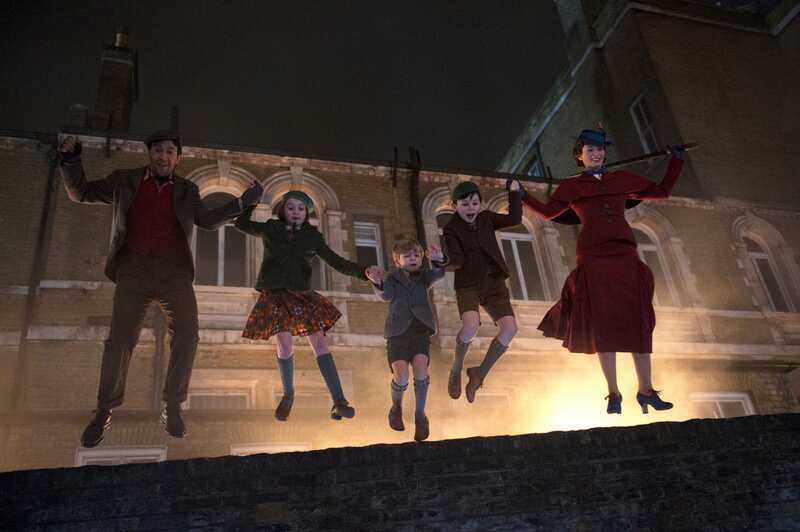 Mary Poppins is back to help the next generation of the Banks family find the joy and wonder missing in their lives following a personal loss. 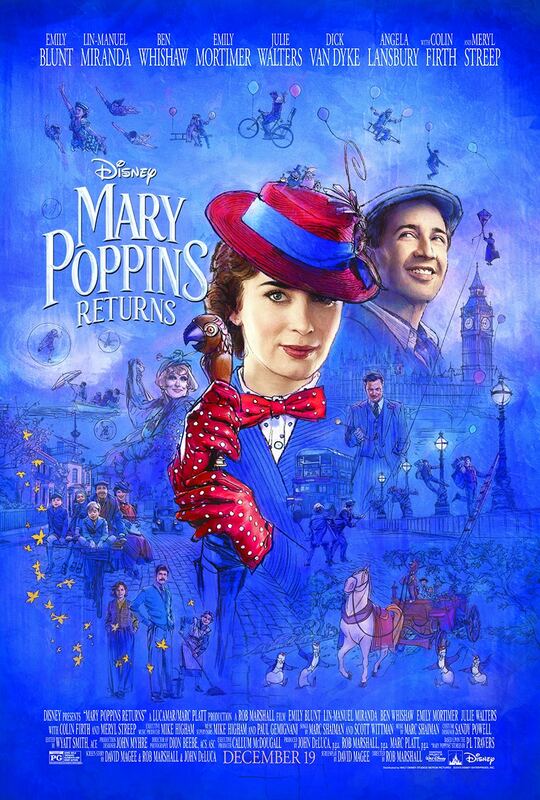 Emily Blunt stars as the practically-perfect nanny with unique magical skills who can turn any ordinary task into an unforgettable, fantastic adventure and Lin-Manuel Miranda plays her friend Jack, an optimistic street lamplighter who helps bring light—and life—to the streets of London. I can’t imagine a better actress to play our beloved Mary Poppins than Emily Blunt. The casting of this movie has me very excited and I can’t wait to learn more about their time on set! I am really excited to bring you all coverage of these interviews! Be sure to follow along on twitter as I will be live tweeting from the interview room and of course be sure to check back all through-out December as I bring you the interviews and press coverage right here on amomsimpression.com. After the interviews, we will be walking the red carpet and attending the after party! 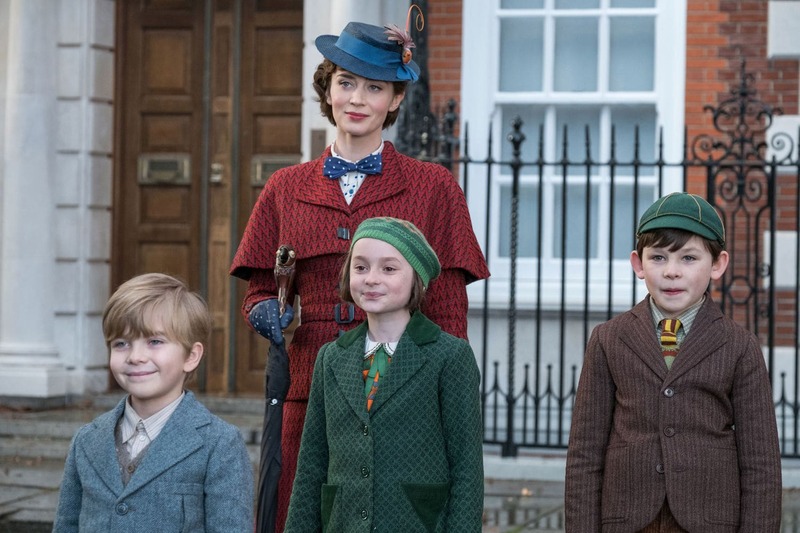 Mary Poppins Returns hits theaters on December 19th! While the Mary Poppins Returns event is exciting enough, the fun doesn’t stop there on this trip. While in LA I will also be attending a press event for this year’s 25 Days of Christmas celebration on Disney/ABC Television! We get to meet the judge and host of ABC’s “The Great Christmas Light Fight,” Carter Oosterhouse! I am pretty excited. I have been a fan of his for a very LONG time! 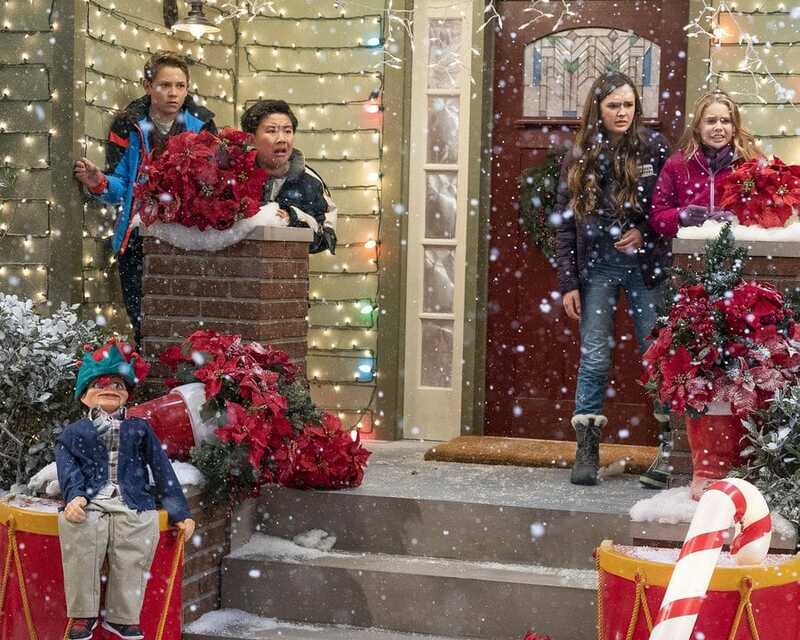 Season 6 of “The Great Christmas Light Fight” premieres Monday, November 26 on ABC at 8/7c with two new one-hour episodes. It’s also available streaming and on-demand after the premieres. Are you a fan of baking and cooking shows? If so you are going to love that we get to meet Sherry Yard, a judge on “The Great American Baking Show: Holiday Edition”! I hope we get some good holiday baking tips! The Great American Baking Show: Holiday Edition Season 4 premieres Thursday, December 6 on ABC at /8c with a two-hour episode. It will also be available streaming and on-demand after the premiere. I hope you will all follow along November 28th – November 30th while I am in LA. I can’t wait to bring you all the things Mary Poppins Returns and the 25 Days of Christmas!